Timber Harvesting’s April issue spotlights father and son Lynn and David Grimes, who ably keep their West Virginia family’s five-generation logging business on a progressive heading by combining dependable personnel, quality equipment, solid management skills and good business relationships. 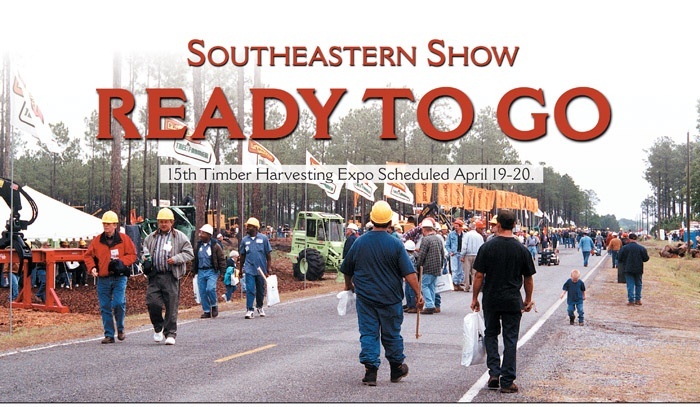 One article highlights the upcoming 15th Timber Harvesting Expo Southeast, which is set for April 19-20, while another article recaps the Oregon Logging Conference. Mooney’s Corner takes a look at the big picture. The issue features a special section—the ALC Eagle. 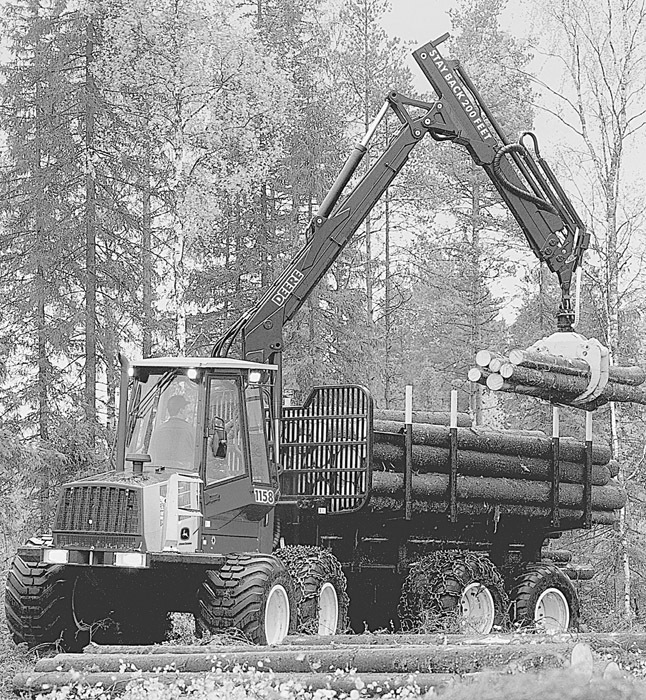 Timber Harvesting Expo Southeast, the longest running live logging equipment demo in the country, is set to unfold for the 15th time April 19-20. For the third consecutive time, the biennial show returns to Baxley, Ga. Despite weak market conditions, exhibitor interest is again strong, with 50 national, regional and local concerns having booked space as of early March. At least a dozen more are expected to come in by the show date. 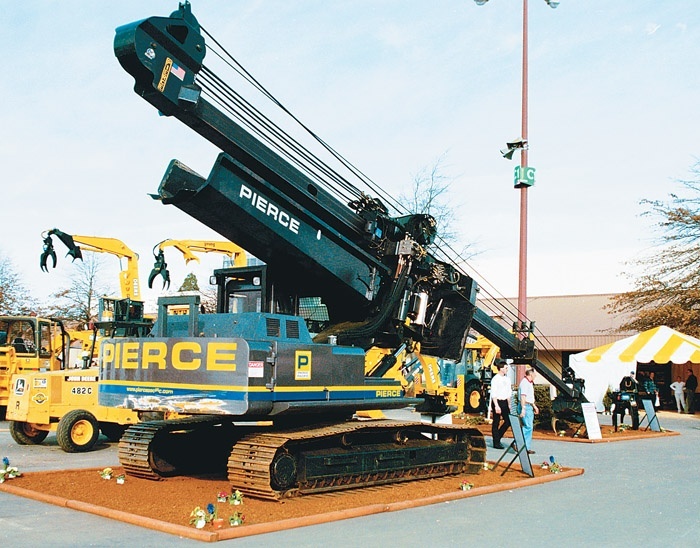 Millions of dollars of the latest in logging equipment gleaming in the sun greeted loggers from across the Northwest who made the trek to the Oregon Logging Conference in late February. Thin crowds on the show’s first day gave way to good traffic on Friday, as loggers kicked tires, attended professional logging seminars and renewed acquaintances. The logging community has little chance of recovery without some positive indicators from the manufacturing/consuming side. As loggers, we should know where the industry stands and what the outlook is. There are several sources for this type of information. Both the Forest Resources Assn. (FRA) and the American Forest & Paper Assn. (AF&PA) track and publish useful industry data. Employee forums, transition teams and senior management decisions will guide how Weyerhaeuser Co. integrates the assets of Willamette Industries. 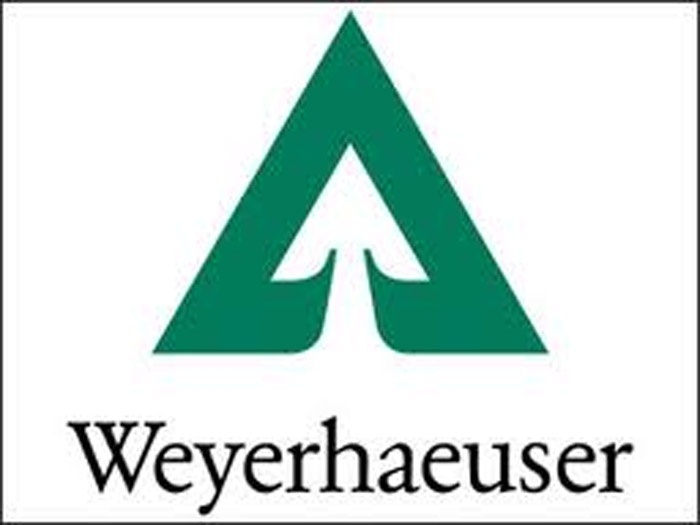 Following a 14-month hostile takeover attempt, Weyerhaeuser purchased Willamette Industries earlier this year for $55.50 per share, approximately $6.2 billion in addition to assuming $1.7 billion of Willamette debt. The Bush administration’s performance on forest resource issues was far from exemplary in its first year in office. In fact, all the doomsday predictions from the environmental camps in the weeks following the 2000 election have proven once again to be a lot of hot air. Although the forest industry would like to see it, “W” has not reversed the many victories enjoyed by environmentalists during the previous administration. John Deere introduces the 1158 forwarder with advanced bogie axle design and user-friendly operator systems in a machine made for cut-to-length logging on steep slopes and soft ground conditions. The 11 metric ton class machine has 167 HP engine, large boom, increased hydraulic boost and 15 tons of tractive effort. Efficient haul capacity is up to 2,600 ft. in length.